If we could, we would drink whiskey all day, every day! Why? Because it is the most awesome drink ever. So awesome that we like to call it the ‘drink of the gods’. True, isn’t it? You can now tell your friends you had whiskey for breakfast without them saying, “Dude, you need rehab.” The perfect thing to layer your slice of toast with or top your pancake with (goodbye maple syrup! 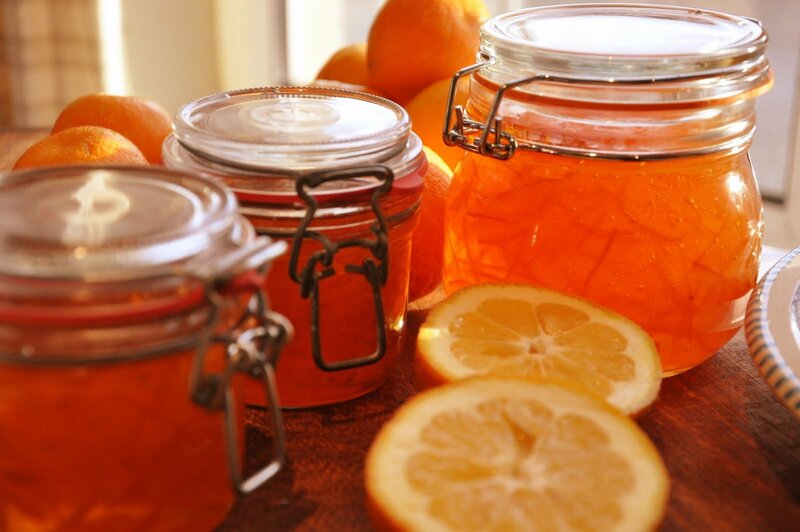 ), this orange and whiskey marmalade recipe is all one needs for a ‘kick’ in the morning! Do we even need to tell you this? Since you’ve been having regular coffee, yes, we think we do! 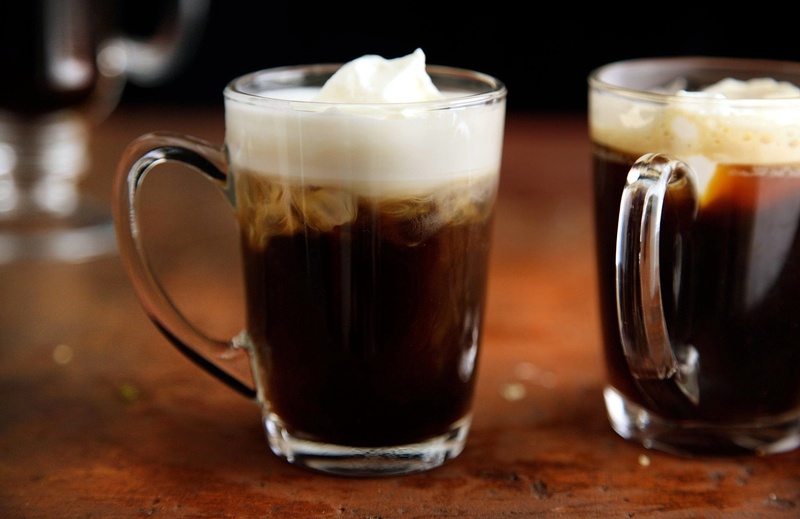 Just add Irish whiskey to your morning cuppa and thank the Irish for thinking of this genius combination! Adults only cookies! 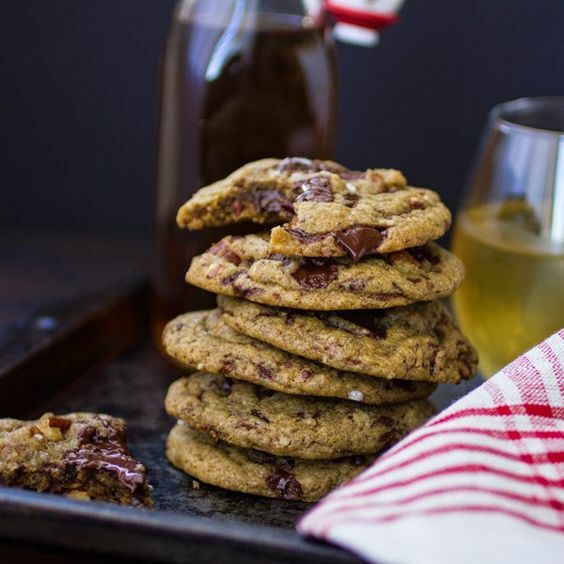 Next time you are baking a batch of cookies, keep a bottle of your favourite whiskey nearby and don’t forget to add it to the batter! Take some for your friends and you are going to be an instant hit! Friends and you are planning a BBQ party? Well, it can’t happen without whiskey, whether you consume it in its original form or infuse your food with it! 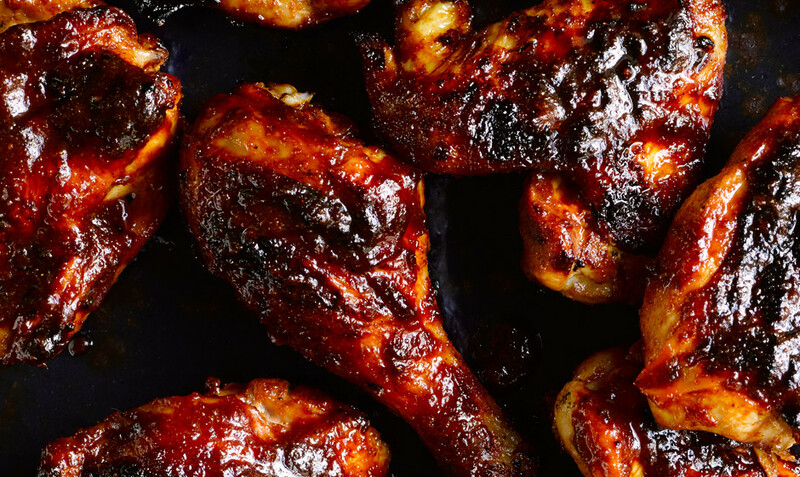 Try making a whiskey BBQ sauce to add on to the flavour. Don’t give out the secret to your special sauce recipe, okay?! Caramel popcorn is the best kind of popcorn, so what will you say to whiskey ginger caramel popcorn?! We know, sounds delightful! 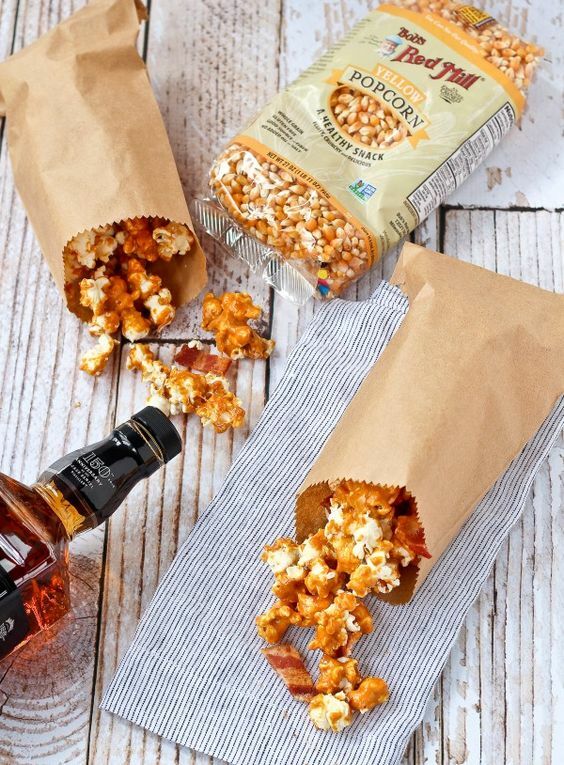 Caramel and whiskey go really well together, so why not try them with popcorn, right? Whiskey lover level: MAX! The perfect snack to munch on between sips of whiskey! 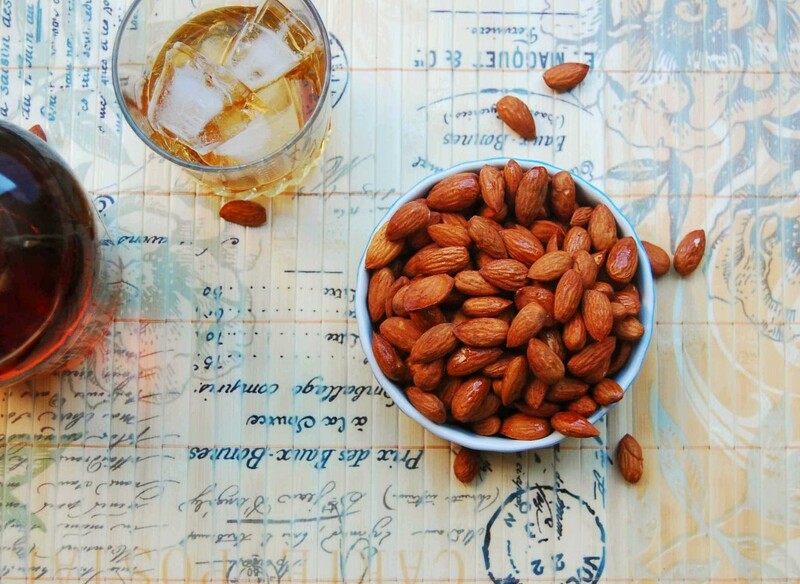 These spicy almonds make cooking with bourbon easy and fun! Drunk on happiness? We are sure it’s just all that whiskey talking! Love fondue? Love whiskey? 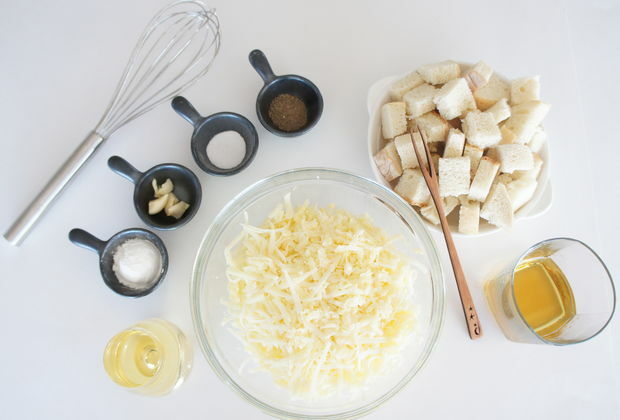 Say hello to your new favourite: whiskey cheese fondue! Invite friends over, gather around a bowl of fondue, and dig in! Perfect? Yes, it is! Try it this weekend? Didn’t get enough of alcohol? Here are wineries you can visit!